Burns Night is almost here! To celebrate, we thought of the perfect place to celebrate this Monday, and hey, if you’d rather have a cosy night in, we’ve thrown in a couple of whisky cocktails to make at home at the end of the article! 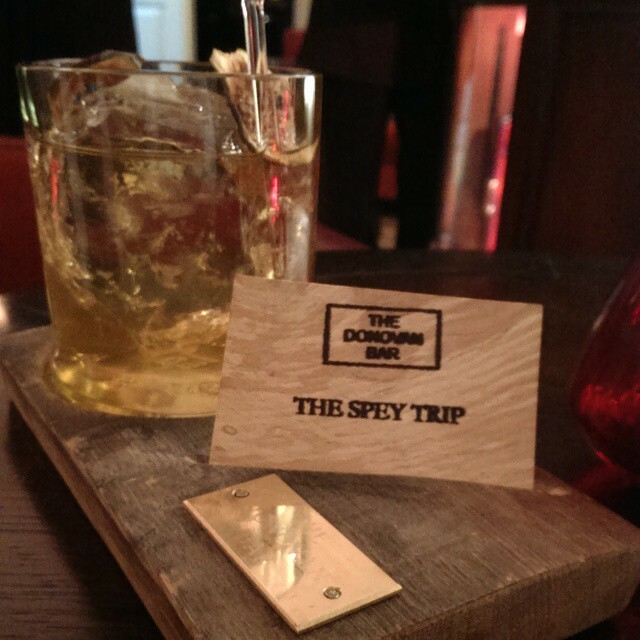 Running till the 29th of January 2016, the Brown’s Hotel is hosting the SCOTCH pop up in their Library room, exhibiting 40 different Scottish whiskies and couple of scotch cocktails – A tribute to their sister hotel, the Balmoral’s, SCOTCH Bar. However, more discussion revolved around the launch of this year’s Glenmorangie Private Edition: the Milsean. Glenmorangie Director of Distilling & Whisky Creation, Dr. Bill Lumsden, gushed over the whisky, and upon tasting it, we got an idea why. 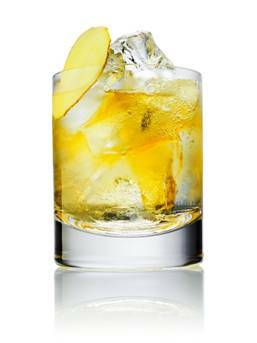 The Milsean is painfully nostalgic – inspired by Dolly’s Mixtures, the whisky is even named ‘sweet things‘ in Gaelic. It’s matured in ex-bourbon casks and then extra-matured in former wine casks that once housed red wines for Portugal’s Doura Valley, re-toasted for the purpose. What we get is a sweet whisky, rich with moreish candied fruits, with a bright nose of fruit, sugary – like sherbet, and sugar cane. The palate begins with a blast of candy, then the tartness of candied orange peel, cherries and plum – followed by a long spicy finish of borwn sugar, winter spice, and maybe a bit of fudge? The Milsean, for the Hoodooist, is definitely a unique whisky, with a very specific purpose. Much like it’s packaging of cherry and white vertical stripes – it’s a dessert whisky – a dram or two after dinner is all you need if you aren’t sweet of tooth and don’t mind bit of a burn. Welcome back in 2016, everyone! Here at HH HQ, we thought of trying something new this year. With the popularisation of cocktails at the bar, and the introduction of home bar-kit companies like the Taste cocktail kits, this festive season meant cocktails were all the rage at home. 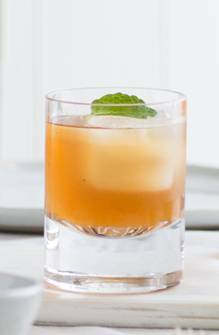 There is a cocktail for every moment, every possible scenario, for every possible palate and texture – learning how to make cocktails at home is the next step in not just hosting dinners and parties – but simply finding a way to add a pep in your step during the day. This customisability and versatility is what Ryan C., aka., Mr. Lyan, is going for in his latest release: Good Things To Drink. 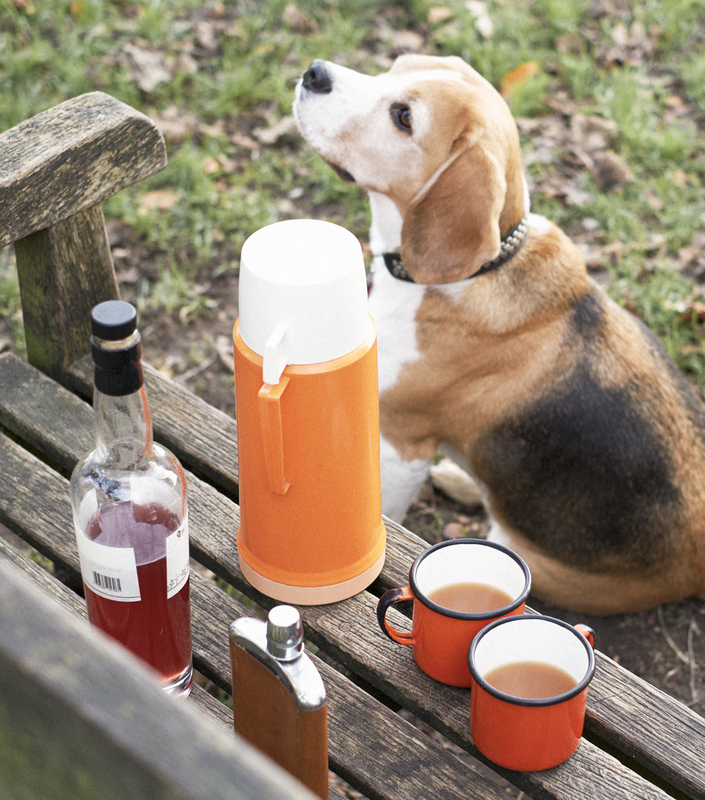 Straddling that most desirable of places between cookbook and coffee-table book, GTtD has cocktails for every occasion: the Morning Buzz, to summer pitchers, fireside sips to autumnal walks in the countryside. 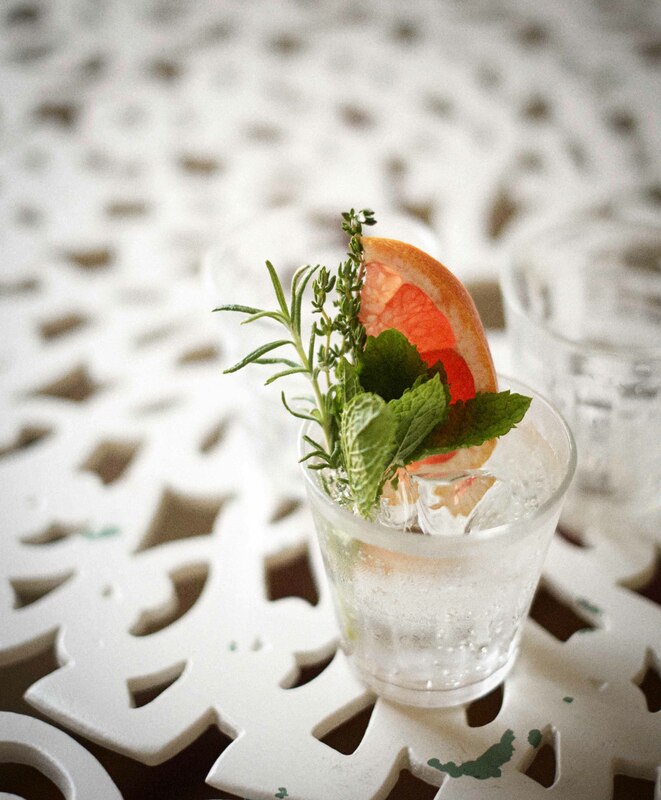 And for you gin fans – a whole section on G&T twists! The award winning bartender sets off first with a 30 page intro to your cocktail making journey: a quick run down of staples, ingredients, equipment, techniques – even down to ice, garnishes, and how to prepare syrups. 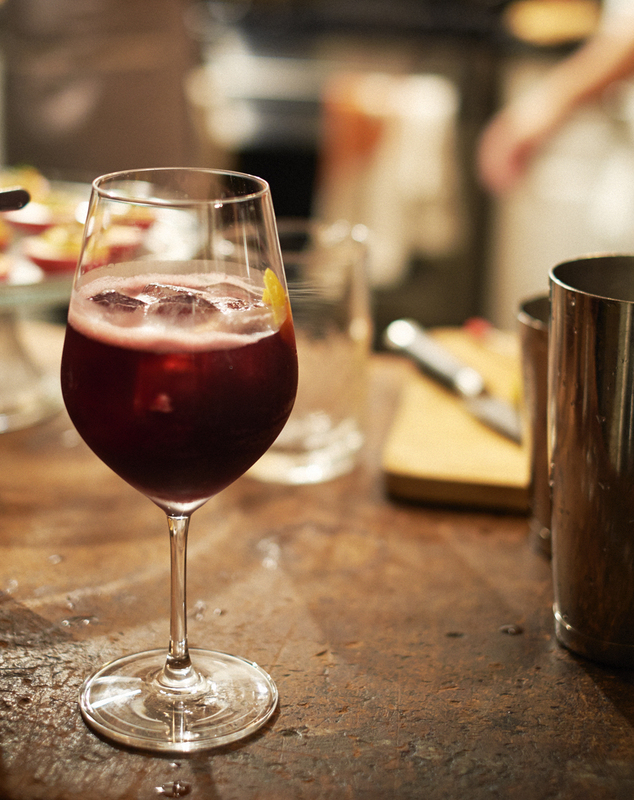 It’s an excellent intro, but is certainly one for those who already know their way around a cocktail swizzler. Not saying that practice and devotion from a novice won’t do the job either – but my first instinct is that someone handling a shaker and homemade syrups for the first time might needs a more in depth education on the matter. From there on we find a spectacular array of photoshoots by Kim Lightbody, each paired with a recipe (less classics, more developments on them), with flavour profile, recommended glassware, method, and possible flair for just little something to top it all of. I enjoy that more obscure ingredients often have recommended swaps and optional ingredients highlighted, making the cocktails more accessible. Not to mention listing ingredients in both metric and imperial because god help those of us to Google a recipe and get fluid ounces. In other words – wonderfully comprehensive! Yes, some cocktails take more time, prep and effort than others – but sometimes you really do want to go all out (like his cooking, the Hoodooist cares more if the recipe is a challenge rather than a spaghetti dinner). Not to mention, if they’re interesting. One of these that the Hoodooist is most looking forward to trying is the now-famous Deadly Nightshade. 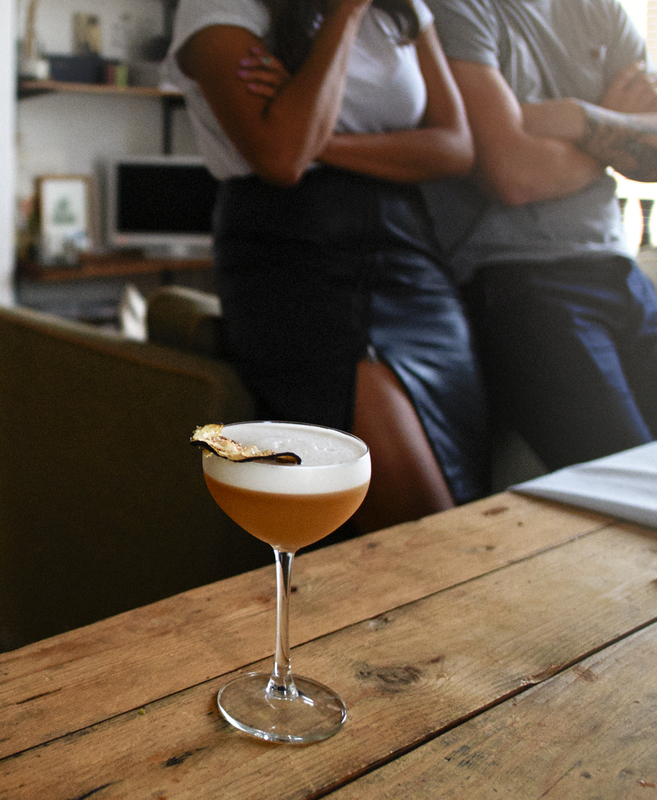 Besides being one of the Hoodooist’s favourite vegetables ever, the Deadly Nightshade is a gorgeous amber rum sour using, yes, aubergines (/eggplants. Yes, the book even specifies that for the trans-Atlantic divide!). With a wonderfully detailed description on preparing the aubergine puree to shake with the spirits, garnished with roasted aubergine chips – preparing a seemingly advanced cocktail is deceptively easy! 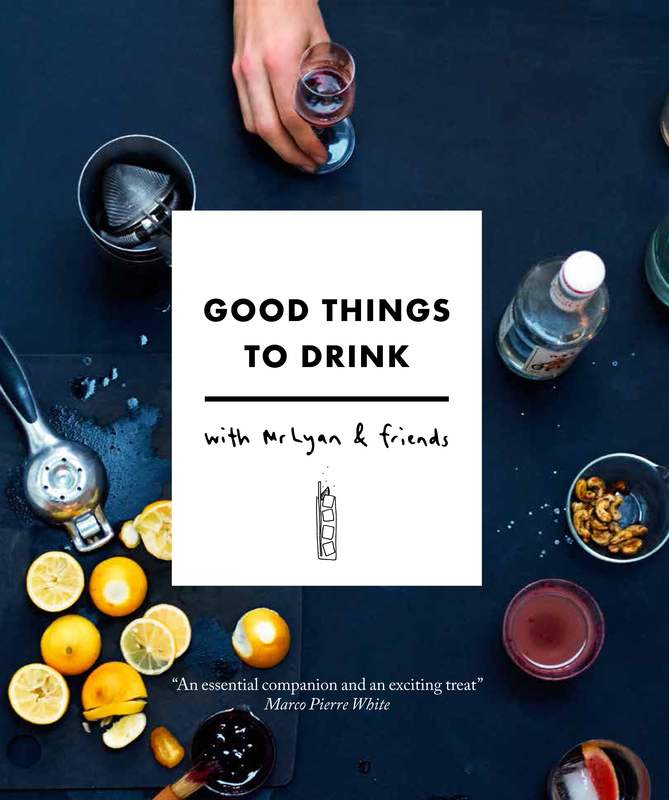 Good Things to Drink with Mr. Lyan & Friends is certainly a wonderful book to have, it’s difficult to find fault with it (especially for the Hoodooist, who fusses when recipes lack detail). But everything you need is *actually* here! This is an excellent book for anyone venturing into more adventurous home-made cocktails. I would however, say that if you are completely new to making cocktails, and need instructions on what goes in a Manhattan, you might want to start with some books addressing basics and classics in more detail than the intro of GTtD, detailed though it is. Best of luck, home bartenders! This solid text will walk you through expertly. Good Things to Drink with Mr. Lyan & Friends, by Ryan Chetiyawardana is selling at £16.59 on Amazon.co.uk.